We are a leading Manufacturer of waterproofing membranes and waterproofing films from New Delhi, India. 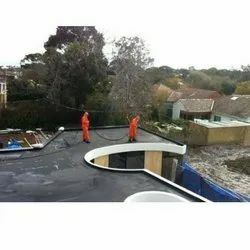 Waterproofing is a procedure of making a structure water resistant. For this resistance purpose we designs waterproofing membranes which is layer of a compact materials and ensures that water does not seep into the structural slab. We are offering the manufacturing and trading of waterproofing membranes in Delhi, New Delhi and Rewari Haryana, India. These are combination of materials used to prevent water intrusion into the structural elements of a building or its finished spaces which resist moisture vapour transmission. Our waterproofing sheets are manufactured as per standards and are best in industry. 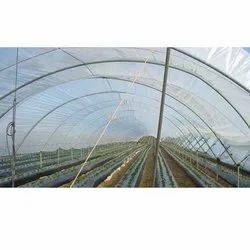 Here we creates them with finest quality of polythene and highly advance techniques which becomes a continuous thin layer and does not allow water to pass through it. The membranes we are manufacturing are heat resistant too, therefore they are highly sun exposable and easily expandable on roofs and walls for construction purpose. Used in construction for prevention of water in roofs and foundations of buildings. We feel proud to introduce ourselves as the well-known manufacturers and suppliers of Waterproofing Films.